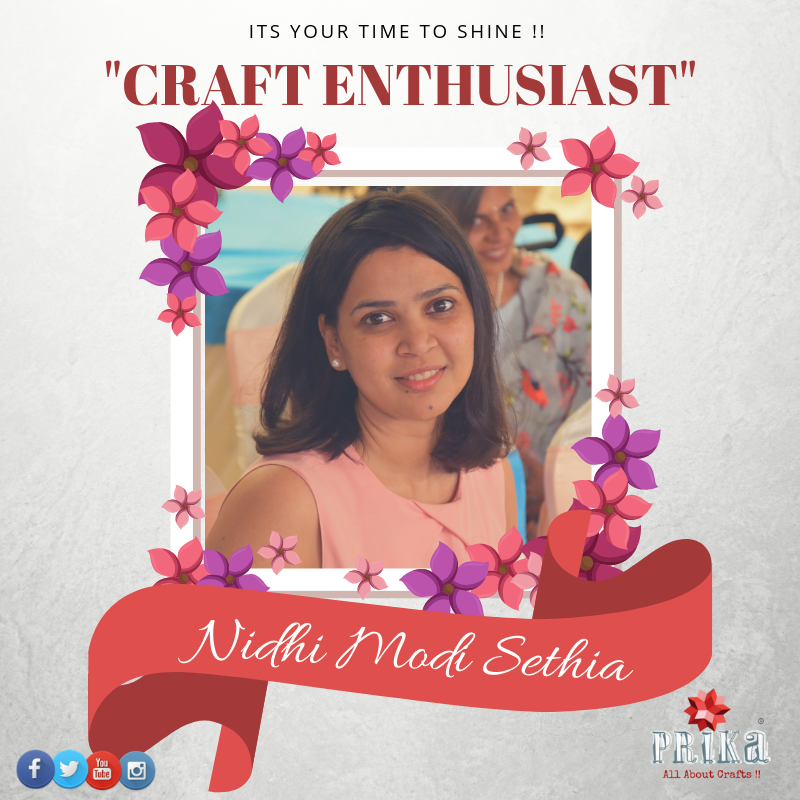 Prika: Craft Enthusiast: "Nidhi Modi Sethia"
This is what Nidhi speaks about her journey as a crafter and her story of being a craftpreneur…. An avid craft work enthusiast Nidhi Modi Sethia from Lucknow, India is also the editor for a recently launched kids newspaper. I have authored a series of successful DIY craft books for school children. 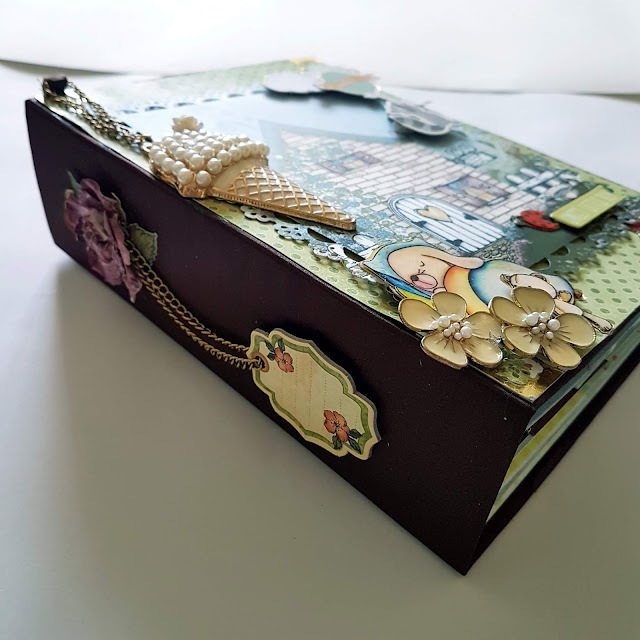 As a child my mother would send me to a lot of craft classes and it all started from there after which i made some great crafter friends and teachers and i fell in love with crafts. By God’s grace there were women from lower strata who thought I could help them financially. I did help some but, I realised that I could not help all so, I thought I should start with something I know best. So we started with "just craftin around", where women learn to make particular things and then they take work for home. They get paid for the amount of work they do. And it becomes a win-win situation. Mostly it is stamping, colouring and embossing. I have no future plans, i think it is best to go with the flow.